Associated with the promotion of world peace, the Kalachakra - or "Wheel of Time" - tantra is one of the most detailed and encompassing systems of theory and practice within Tibetan Buddhism. This book contains a complete translation of the Kalachakra initiation ritual as it was conferred by His Holiness the Dalai Lama in Washington DC in July 2011, along with his commentary and a comprehensive introduction by Professor Jeffrey Hopkins that explores the Kalachakra's rich symbolism, meaning, and history. The book also includes the Six-Session Yoga. 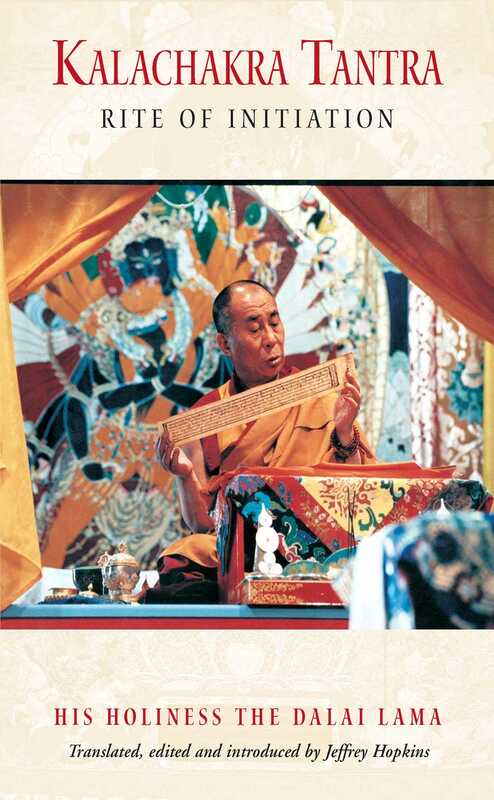 "Tantalizing glimpses into the philosophy and practice of Kalachakra."